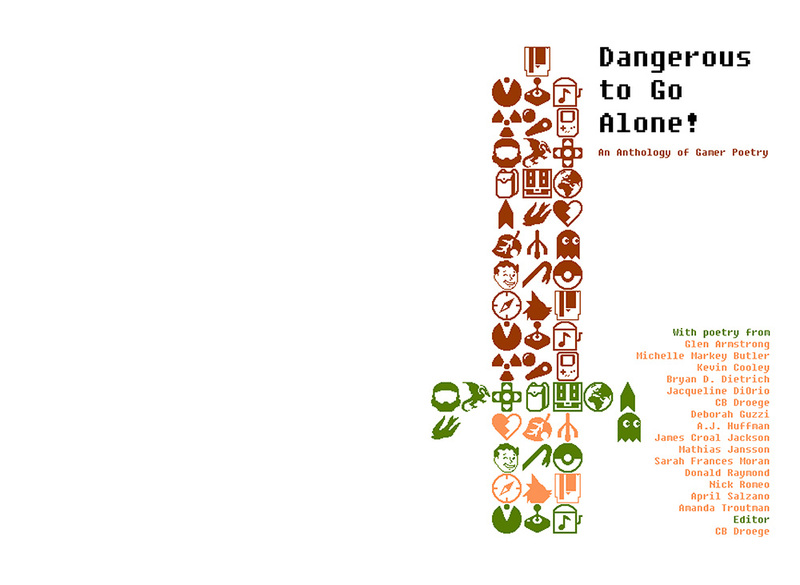 Manawaker’s next release, “Dangerous to Go Alone! An Anthology of Gamer Poetry” is nearly ready. The typesetting is nearly finished, the proofs are with the poets, and the cover is in the final stages of design.